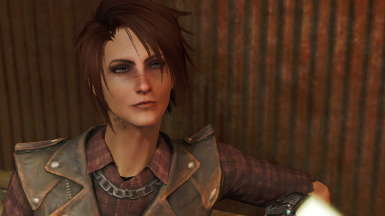 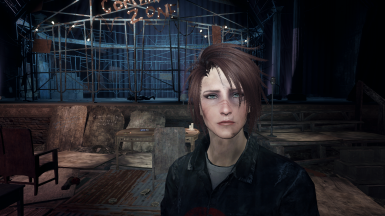 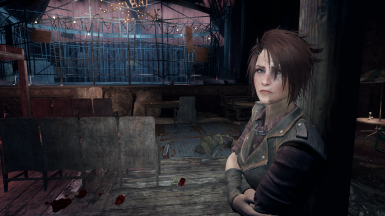 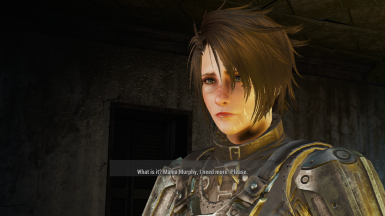 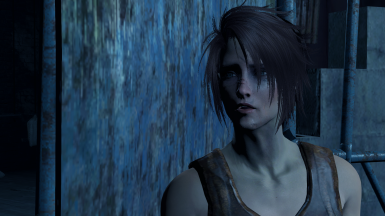 Our favorite Irish red(hot)head Cait, is now ten times more attractive and fully outfitted with lore friendly battle scars, grime, a tattoo and bruises. 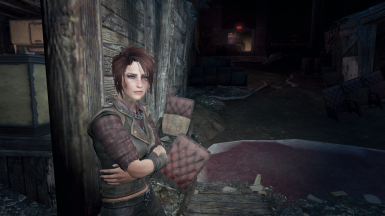 Cait is now hot and cool at the same time also might I add" Lore Friendly"? 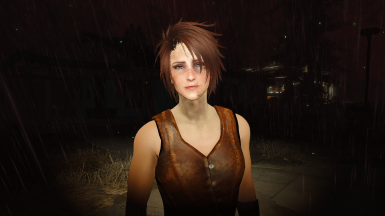 She's now outfitted with a tattoo, dirt, scars and bruises from constant abuse and battling in the arena. 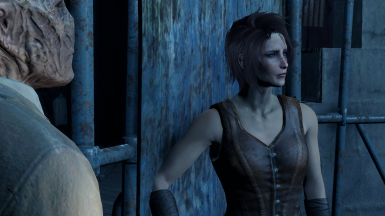 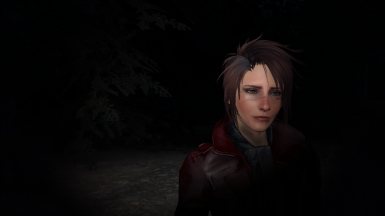 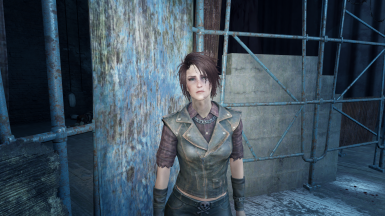 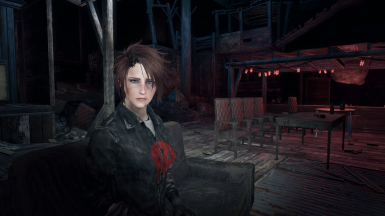 Cait is wearing Road Leathers when you first encounter her (her Corset is in her inventory). 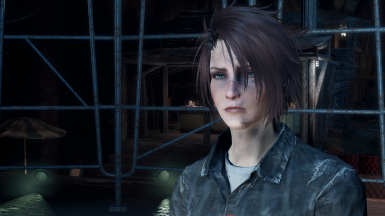 You can choose between a Clean Cait look or a Dirty Cait (grime) look. 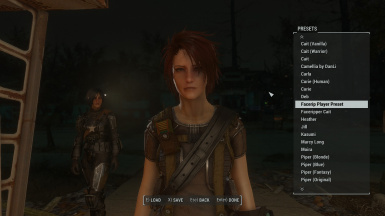 There's also a Vanilla version without needing any mods. 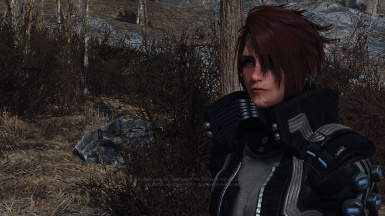 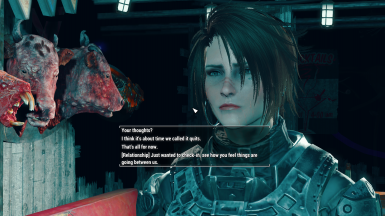 Added LooksMenu presets for those who want to give this look to other companions or themselves. 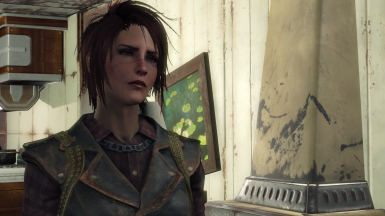 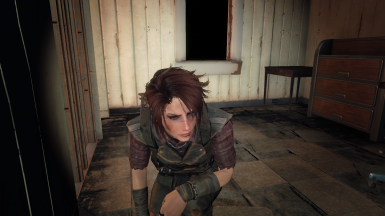 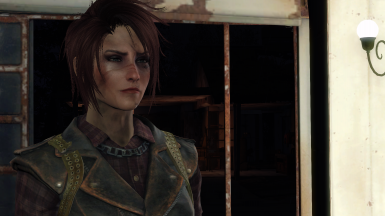 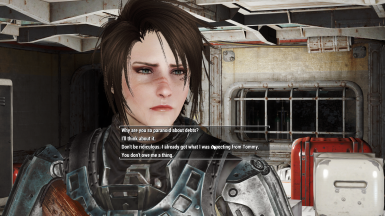 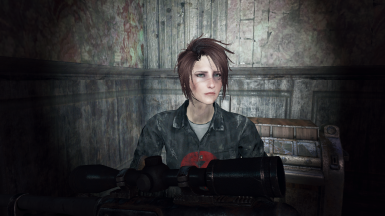 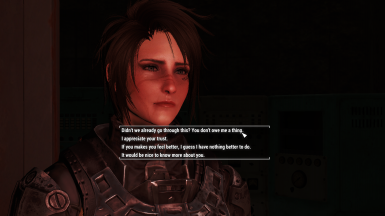 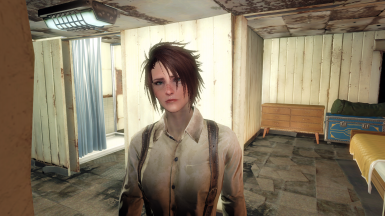 Check out my other beautification mod for Piper aswell: Piper is PIPING hot.